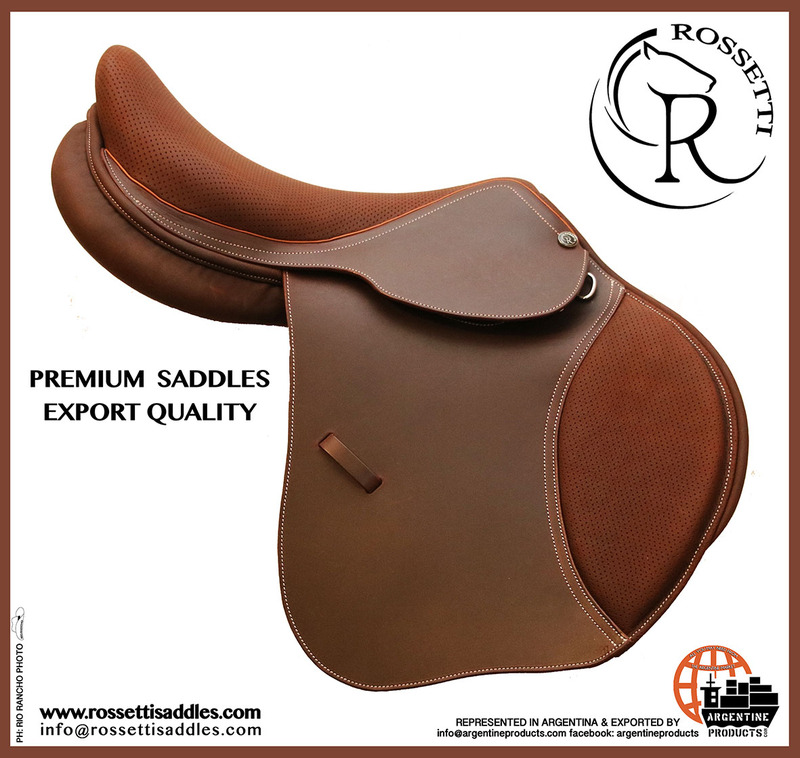 Close contact Saddle, handcrafted with the finest hand-picked leathers and fancy stitching, combines technical design and innovation offering you unprecedented close contact, perfect balance and stability. Our saddle trees are made of wooden reinforced with steel bars placed in areas that are exposed to stress. 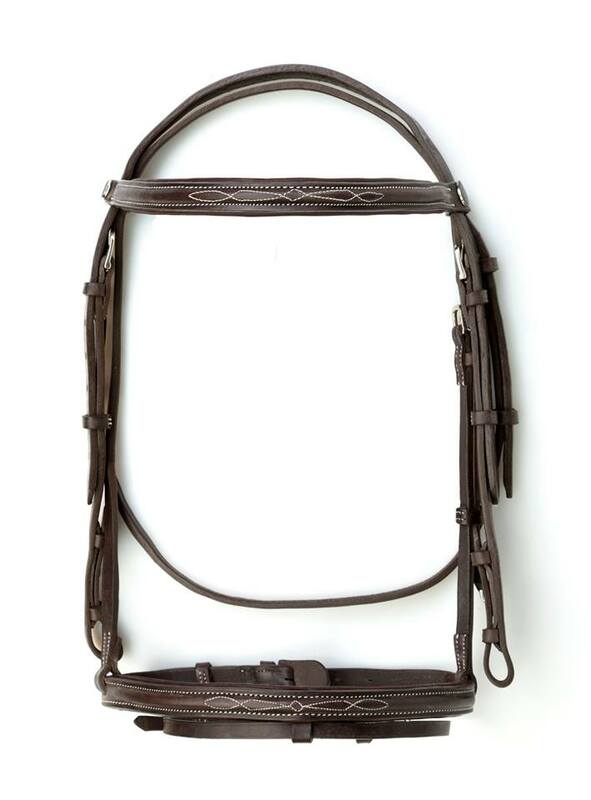 In addition to acting as reinforcements, the steel bars also have the elasticity to return to its original form after having been exposed to the stress of a mounted rider. Memory-flex foam, ensures that the rider feels closer to the horse than ever before. Experience instantaneous comfort, balance and seamless contact with your horse.